It’s 2018 and we are heading to revitalize the marketing strategy with top video marketing trends. Ignoring any of the key developments means you are refusing to innovate yourself and choosing to stay in the dust. It was noted that in 2017, 74% of all internet traffic was taken by the Video, this proves that Video Marketing is vital to dominate the competition and has become premier digital marketing strategy of the most global brands. Before jumping into 2018, let’s have a brief look on the video marketing statistics in 2017 from businesses and consumer point of view. There is nothing surprising about the benefits of the video marketing for the business. It is definitely worthy. 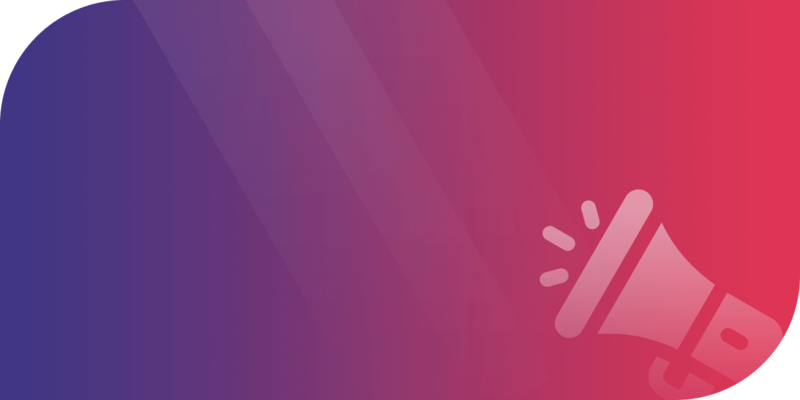 And now that 2018 is here, let’s take a deep dive into the trends leading the video marketing for your business! 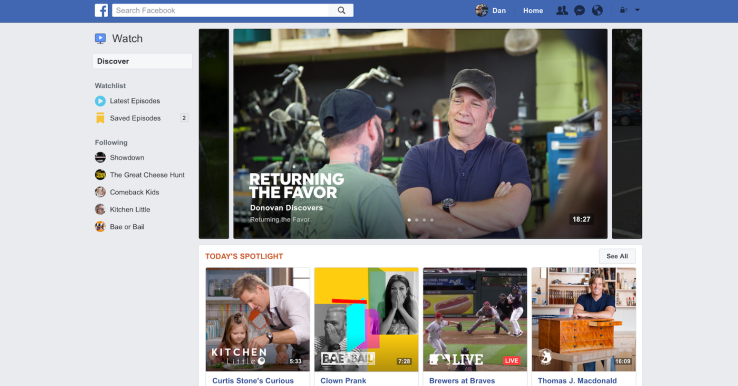 Facebook has set its goals to become one of the biggest video sharing platform in the world by taking Youtube with their recent introduction, Facebook Watch. 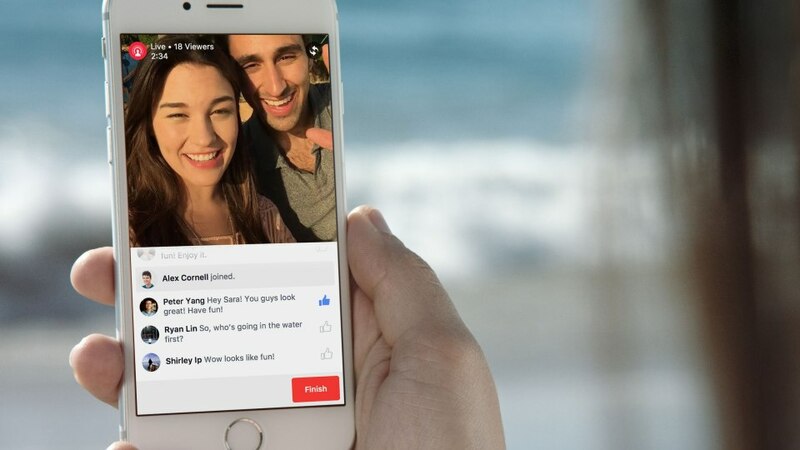 Facebook Watch is a video on demand service of long-form live streams and original content. Any business using it will lead a social presence where people across the globe can tune into together. For publishers, Facebook Watch is seemed to be the platform to make money and build passionate following because Facebook shares 55% of its ad revenue with them. Having more than 8 Billion daily video views, Facebook is heading to be one of the largest video streaming site in the world. Because Facebook watch delivers content to the large set of captivating audiences, it is all set to have the crown of all video platforms. Put in the efforts to know about the Facebook’s posting guidelines and best practices. It is better way not to lose the valuable market share by not playing the rules. Build your own audience and even collaborate with other Facebook Watch influencers. Focus your efforts on building and sustaining engagement across the Facebook Watch platform. Video marketing is going to be really hot in 2018 and Facebook Watch will absolutely be leading the charge. 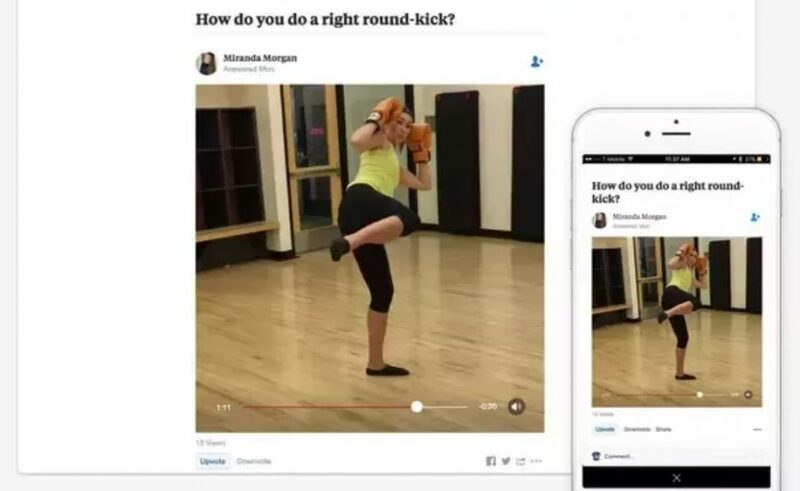 The king of Q&A, Quora is the latest one to join the parade of video content marketing. There is no wonder that Quora’s informative and educational video content is on hype and gaining its authority each day. Quora allows you to place your brand with an innovative solution solving the people’s problems. And video content is the key to fill a void in the market. Reveal how your business can solve the queries of your target market. As it’s still in its early stage, the amount of competition is also less. Video Marketing success is all about producing variety of content appealing to different segments of your target audience. Quora is a key to speak to them in your own language through the eye of their concerns. Video Marketing success is all about producing a variety of content which appeals to different segments of your target audience. Quora is a key way to speak to them in their own emotional language through the lens of their concerns. This social media platform has been successful since ages having highly targeted user base. The statistics says that Pinterest is comprised of 85% female users. This states that if you are selling products or services with the female focus, then this platform is the best to pull away from the back. 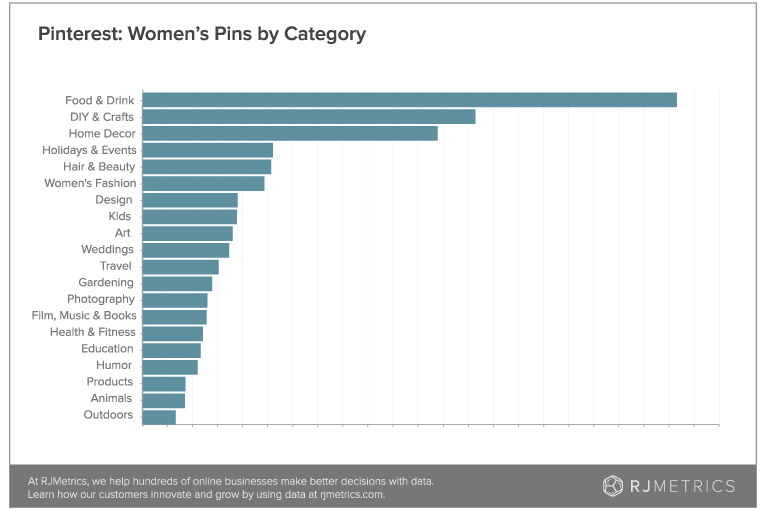 Pinterest is driven by the keywords and the user base of women constantly searching for something new. You can easily capitalize on this with researching trends and positioning your content with apt tags to drive engagement. Target your video marketing content on Pinterest to a female demographic. We all have witnessed the face that to create a live video with someone based in the other part of the world, complex equipments and supports systems where needed to make things happen. And today, all you need is a smartphone and video collaborations are on the fly! It is easier now a days to team up with the friends, individuals and brands that are influential to your targeted audience. 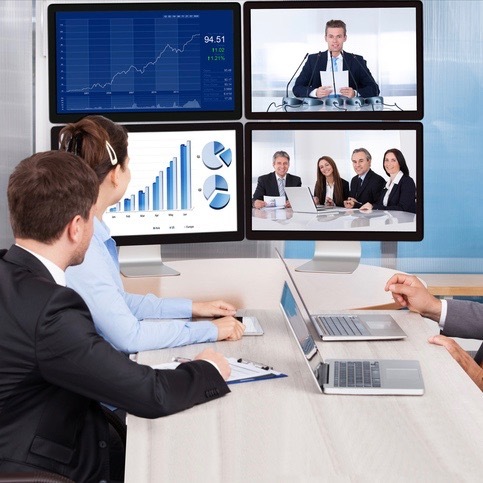 The ability to go live with an individual, you can take video collaboration to a whole new level. Seek out the collaborators at least once every other week who are ready to help for your video to be more engaging.Once you build the global community, it becomes easy to exploit on the success of others and leverage the power of influence to grow your brand. And Video marketing is easy when you collab. Inspired by the Snapchat stories, Reels is Youtube’s own version of stories. Tough Reels is still in beta version, it is anticipated to seen huge gains in 2018. It is used of make multiple and non expiring videos of brands. Don’t miss out this new form of video content marketing. Because very less brands are familiar with reels, you can establish yourself and grow your brand with this new service. Invest in learning on how to produce video content on this platform. Live Videos are watched more as compared to the normal videos. Even teenagers have embraced the Live-video trend and has given rise to a new wave of teen influencers. If you are still not producing the live video in your marketing strategy, the time is now. Start engaging audiences and make things happen without missing the small stuff. Think of creatively using Live Videos in your video marketing strategy. The recent introduction of iPhone X has pushed the Augmented Reality for the masses seeking to be more conceptual than foundational. And the latest release of the ARKit by Apple is ice on the cake. 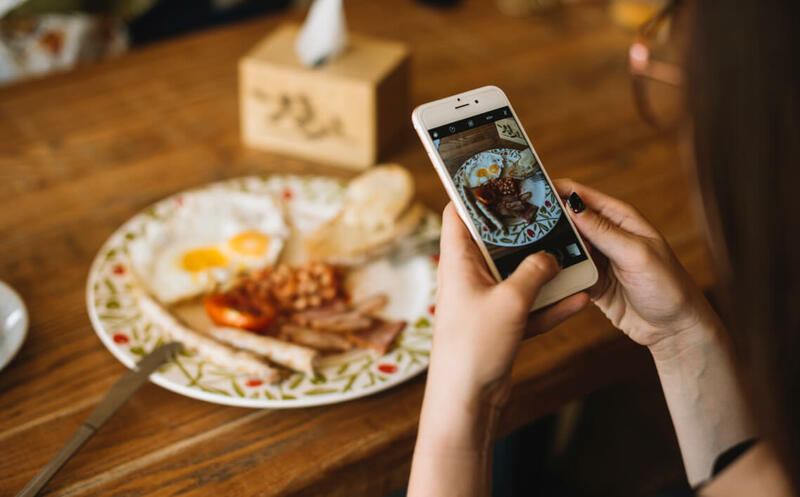 Since this form of storytelling is new in 2018, you can invest in learning how to create augmented reality based videos and amaze the most tech-savvy members of your targeted audience. Technology is continuously showering powers and utilities in the hands of marketing directors with the savvy to innovate. And historically at LetsNurture, we’ve always witnessed early adoptions of social media platforms grabbing the major portion of the market. We also offer online video campaigning along with an array of other digital marketing services which are sure to deliver results for you. If you are still thinking for a solution for your brand to make a mark amongst the competitors, we would be glad to make a perfect video marketing strategy that gives tangible results for you. Get a free quote for our services!